A superior location close to town and Whitehouse Schools, too! That's Guinn Estates. Convenient to both South Broadway Shopping and Employment centers, Guinn Estates is a terrific value, too! Turn right on Guinn Farms Rd. 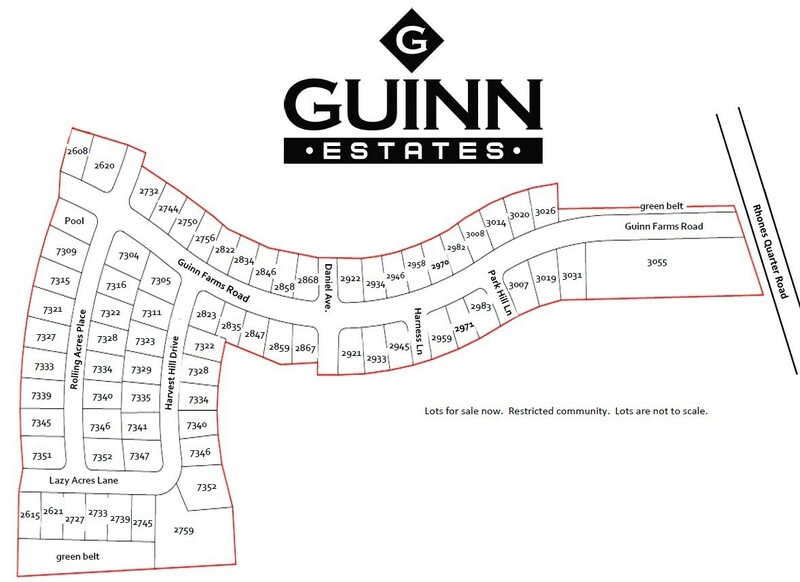 The following home plans are featured in the GUINN ESTATES - 2 community.